IS IT HARDER FOR PEOPLE WITH DIABETES TO BUILD MUSCLE? However, this is only true when you give diabetes the two fingers and screw controlling your blood sugars. Building muscle with diabetes takes a little more than normal. You need to be smart about it. Really smart. You need to a firm understanding of what to do, and what not to do – especially with diet and lifestyle. 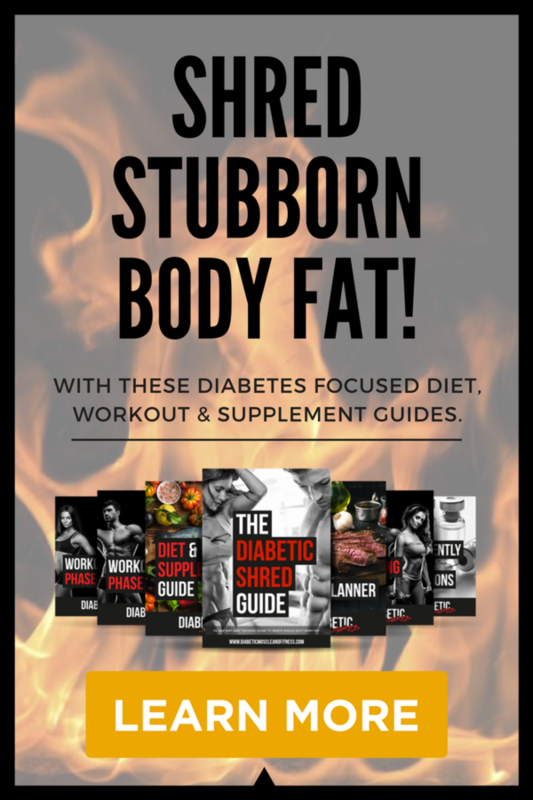 In this video blog, I go into detail on the complications of poorly controlled diabetes and explain why you must obsess over your blood glucose control if you want to build a healthy, strong and great looking body! 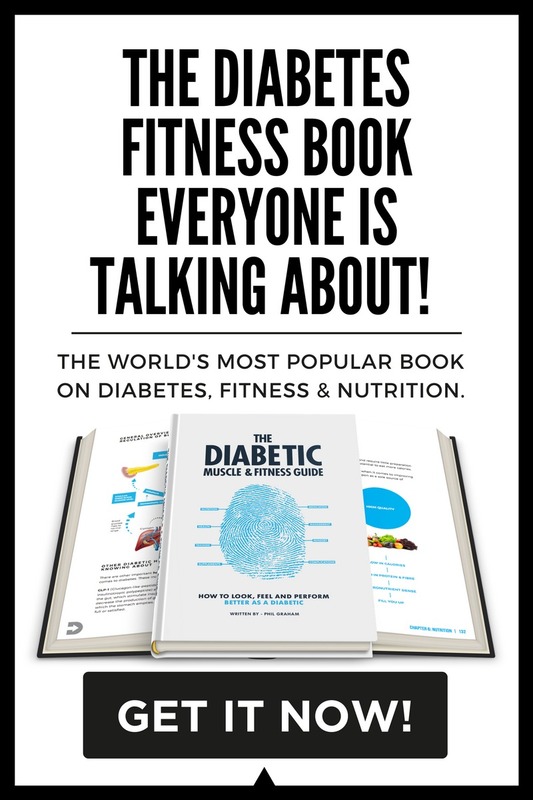 This is a must for anyone living with diabetes who wants to get more out of their efforts in the gym! 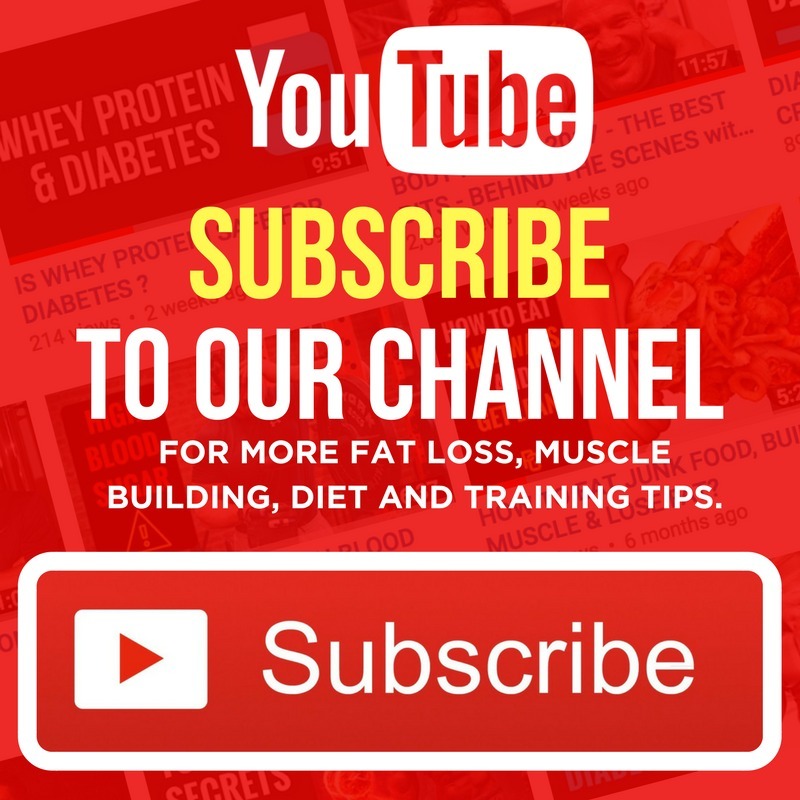 If you’re a diabetic bodybuilder or fitness fanatic – you need to WATCH THIS VIDEO! 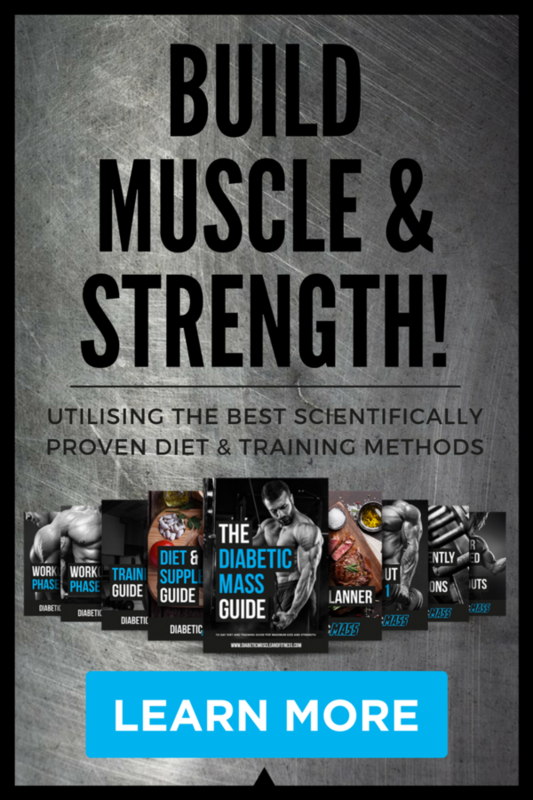 If you love reading this kind of stuff and want to know even more about how to build muscle and get as strong as physically possible with diabetes then you’re in the right place. 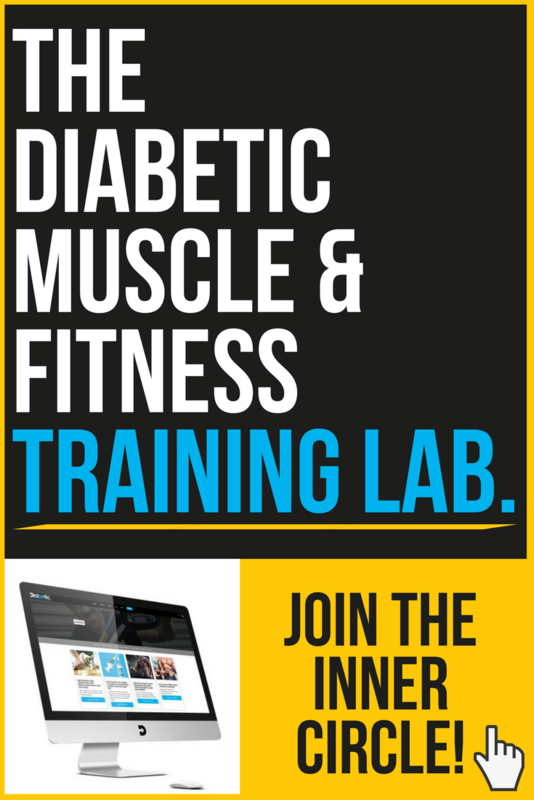 Right now, you can join many other like minded individuals in the private Diabetic Muscle and Fitness Facebook group who are following my 112 Day Diabetic MASS transformation plan and also save a MASSIVE 85% OFF with this coupon below. Your advices is very impressive. Thank You. What do you think about lactic acid metabolism during training? Especially people who use metformin like drugs which may also cause lactic acidosis. I prefer taking metformin after exercise because of this. What do you think? Lactic acid will enter the pericycle and play a role in the creation of the body’s own glucose (via gluconeogenesis) – which can prove problematic for blood glucose management in someone with diabetes. Lactic acid is a proposed factor for muscle growth. It is considered an element of ‘metabolic’ stress. In people with poorly controlled diabetes acidosis may already be an issue, so if the drug has the potential to exacerbate acidosis – it may reduce performance. My best advice is to measure glucose levels closely and strive for perfect range AT ALL TIMES! Appreciate there will be side effects with any drugs. I don’t recommend the use of steroids unless for HRT, which has been approved by your health care professional. You will make great progress without them, provided your diet, training, diabetes and stress management are in order. I am currently compiling a module on the topic of steroids for the members’ site. Hii..im madhanish..from india.I’m 23 yrs old. Found t1dm at 14 yrs old.. I’m 54kg nd 169cm height. I need to gain some muscle. My glucose is under control. Hba1c :6.3 .need some tips to gain some extra pounds. Where do I need to start from ? Supplements,gym ? I’m a MBBS student. Just graduated.